More Labor Actions in The Near Future? 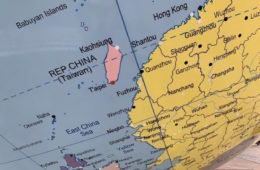 IF THE CHINA AIRLINES strike electrified Taiwanese youth activists on the basis of the possibility that further labor actions may ensue, this may be more than wishful thinking. Within China Airlines itself, there is the possibility of further labor actions. 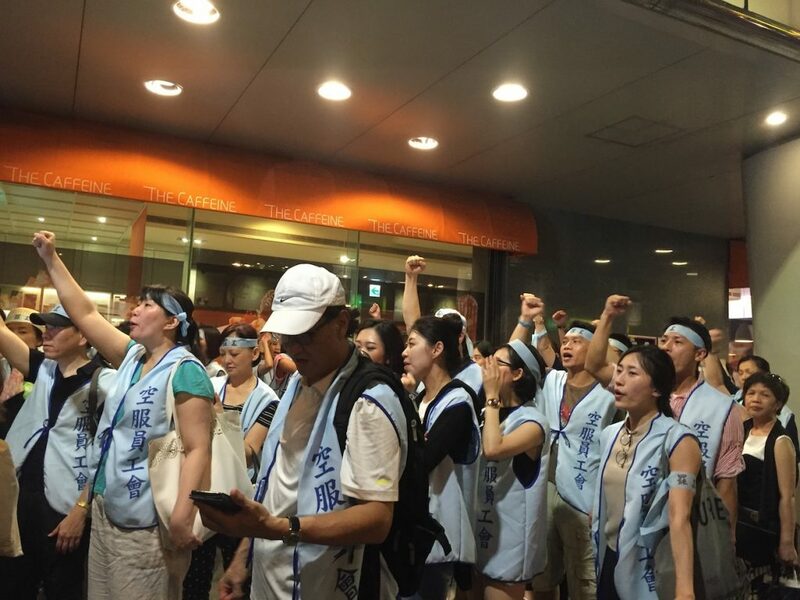 In wake of the strike by the Taoyuan Flight Attendant’s Union, the China Airlines Employees’ Union, the official labor union which all employees are mandated to join, recently also threatened to also go on strike. The China Airlines Employees’ Union has a membership of over 10,000. 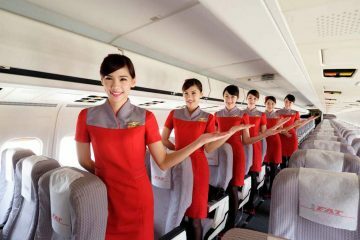 Namely, the demands won by striking labor airline flight attendants only apply to the 2,500 members of the Taoyuan Flight Attendants’ Union. They do not apply to flight attendants not part of the union, or to other airline workers, as ground crew, mechanics, or pilots. Thus, members of the China Airlines Employees’ Union threatened to go on strike, in order to win benefits as the raises of travel allowances to five dollars an hour, increases in holiday days, and calculation of work hours. The China Airlines Employees’ Union also demanded the restoration of seniority based raises, formerly a right of China Airlines workers, and raises for the years in which seniority based raises were suspended. After a breakdown in discussions between union representatives and management on Tuesday, the China Airlines Employees’ Union stated that it would “go on leave” on Friday. The official employees union of China Airlines subsidiary Mandarin Airlines also threatened possible strike. 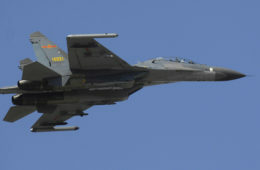 As a result, it seemed possible that China Airlines would see two or even three concurrent strikes in a short window. With over 15 million USD in losses at the start of peak summer travel season and promises by China Airlines to reimburse losses by travel agencies during the China Airlines strike, this may severely affect the airline. But management later caved in, agreeing to the eight demands of the China Airlines Employees’ Union, after originally first having asked for two weeks to deliberate. However, this turnabout by the leadership of the China Airlines Employees’ Union is not without some measure of hypocrisy. Previously, the China Airlines Employees’ Union denounced the decision to strike by the Taoyuan Flight Attendants’ Union as the work of troublemakers seeking to stir up trouble. 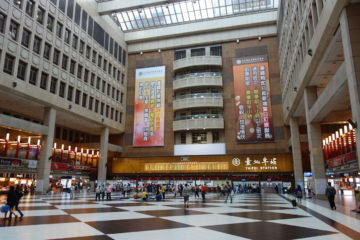 Official trade unions as the China Airlines Employees’ Union in Taiwan, as with in other parts of the world, are sometimes quite friendly to management. This is moreso in the case of China Airlines, a former state owned enterprise which has since been privatized, but in which the Ministry of Transportation and Communications remains the majority shareholder. As such, China Airlines is still often seen as in some sense still a state-owned enterprise, with strong ties to the state, despite that it is on paper and legally a private company. It is not surprising as such that the official union would be management-friendly. 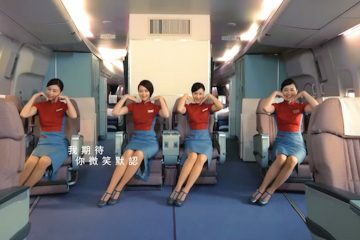 Accordingly, China Airlines flight attendants chose to organize under the auspices of the Taoyuan Flight Attendants’ Union, which has a membership of about 4,000, but has around 2,500 flight attendants from China Airlines. Likewise, China Airlines mechanics would organize through the China Airlines Maintenance and Engineering Labor Union and the pilots through Taoyuan Pilot’s Union. These did not strike during the past strike, but were supportive throughout. Reportedly, during the flight attendant’s strike, the China Airlines Maintenance and Engineering Labor Union was also in the process of deciding whether to strike. The China Airlines’ Employees Union has thus denigrated these labor unions as illegitimate, unofficial unions in the past. Nevertheless, union representatives from China Airlines’ Employees Union were also present at the strike of China Airlines flight attendants to offer support. As the first strike of the airline industry in Taiwan, the strike may be inspiring of further mobilizations in the airline industry. 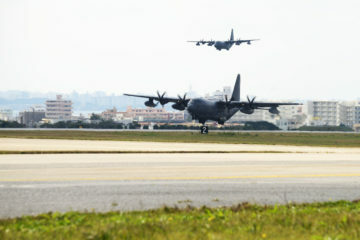 It was frequently raised during the recent strike that EVA forbids labor unions, for example, but after the successes of the Taoyuan Flight Attendant’s Union, EVA workers may push against this. More Interactions Between Youth Activism and Labor? 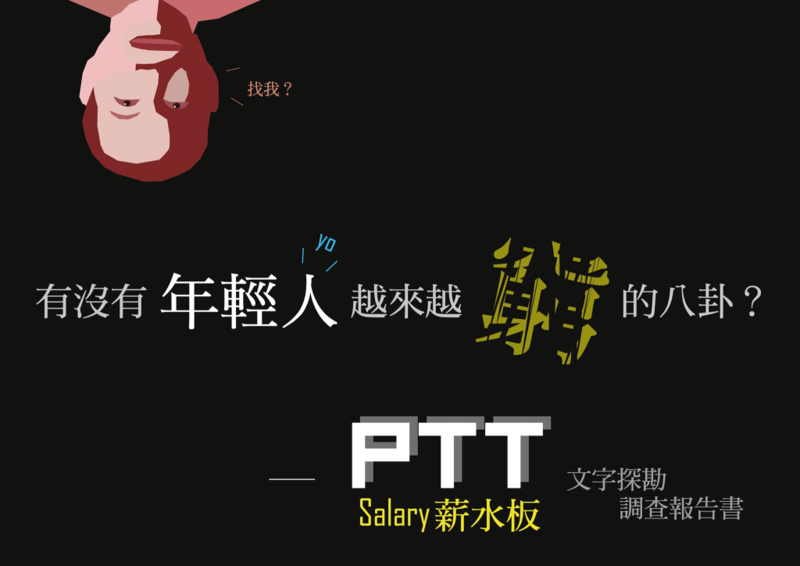 BUT TAIWANESE youth activism has been increasingly interested in labor issues after the China Airlines strikes, with a wave of interest in the recent call of a nurse’s union for a new membership drive, and the circulation of a set of images on PTT calling attention to the low salaries of young people. 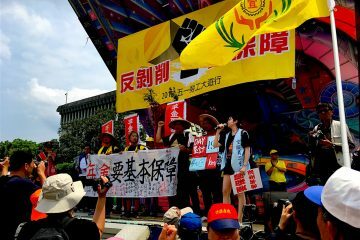 Taiwanese youth activism was highly supportive of the strike, turning up in numbers to support striking flight attendants. In particular, regarding the medical industry, there had been previous attempts to unionize members of the medical profession from youth activists who had participated in the Sunflower movement, but unionization drives as this were not common. 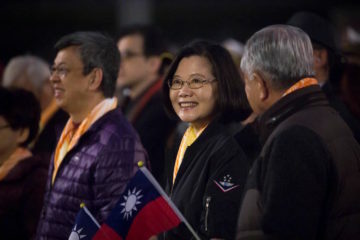 Obviously, it is that youth activists themselves are workers, or soon-to-be workers, and like other young people across the world, young people in Taiwan face low salaries and a poor job market. Yet labor was not one of the central issues of both pre-Sunflower movement youth activism and was not particularly after either. The 2014 May Day after the Sunflower movement only saw small contingents of young people participating, for example. But this has been on the mend in the years since the Sunflower movement. 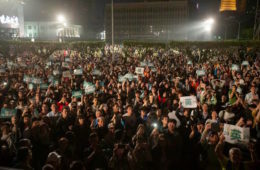 Labor demonstrations in January 2016 shortly before elections—calling attention to that labor would not let an incoming DPP administration off the hook and demanding the restoration of lost holidays after labor law reforms—saw the participation of supportive young people despite this was in the middle of midterms. 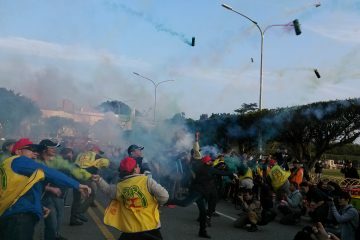 A hotbed issue of Taiwanese activism in summer 2015 was also South Korean workers from the Taiwanese-owned Hydis company coming to Taiwan to demonstrate. During the past street occupation of China Airlines workers, labor organizers brought out the drums used by Hydis workers during their strike as a reminder of past labor struggles, and mentioned that Hydis workers had expressed their solidarity from South Korea after hearing about the strike. 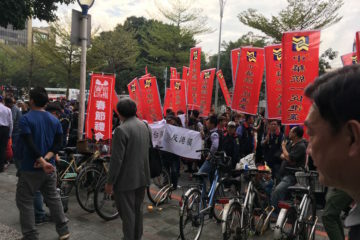 Striking workers during the recent China Airlines strike also sung the “Worker’s Fight Song”, a traditional labor anthem in Taiwan actually adopted from a Korean song about the Kwangju Massacre. 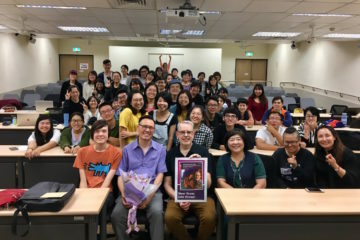 If we see an increased interest by youth activists in labor, it may be that Taiwanese youth activism, like organized labor in Taiwan, has been interested for some time in pushing against the limits of the newly minted Tsai administration. 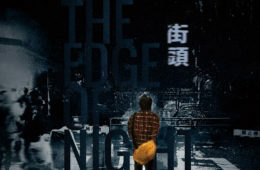 It may also be that more Taiwanese youth activists have entered the work force in the two years since the Sunflower Movement; that is to say, the Sunflower generation is getting older. 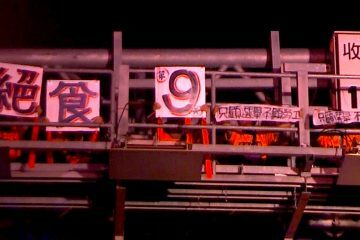 Speculatively, we can point to possible links between the striking flight attendants themselves and Taiwanese youth activism, seeing as activists in youth labor unions who had also been active in the Sunflower movement were among the organizers of the strike and the average age of striking workers seems to have been quite young. 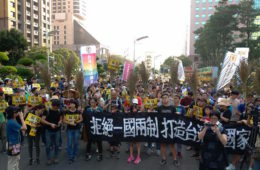 Direct action as galvanizing Taiwanese youth activists into support may have been another factor, seeing as the past years of building and street occupations from the 2014 Sunflower Movement to the 2015 Ministry of Education occupation has proven that direct action is can be a way of securing one’s demands and drawing the support of the public. 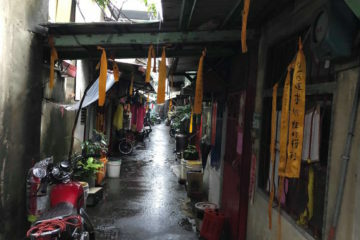 Unlike both the Sunflower Movement and Ministry of Education, the recent street occupation of China Airlines workers was clearly premeditated, where the past two occupations were spontaneous in nature. 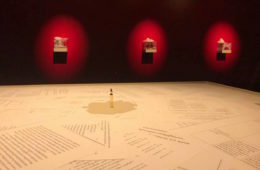 The rapidity with which the occupation went down also illustrates that something has been learned from the past few years in terms of how to stage occupations and quickly build occupation encampments on the level of tactics, as well as how to attract the attention of media. If young people become increasingly interested in labor issues, as with difficulties in how youth activists relate to more traditional political actors, it remains to be seen as to how they will relate to older, more traditional labor organizers, however. 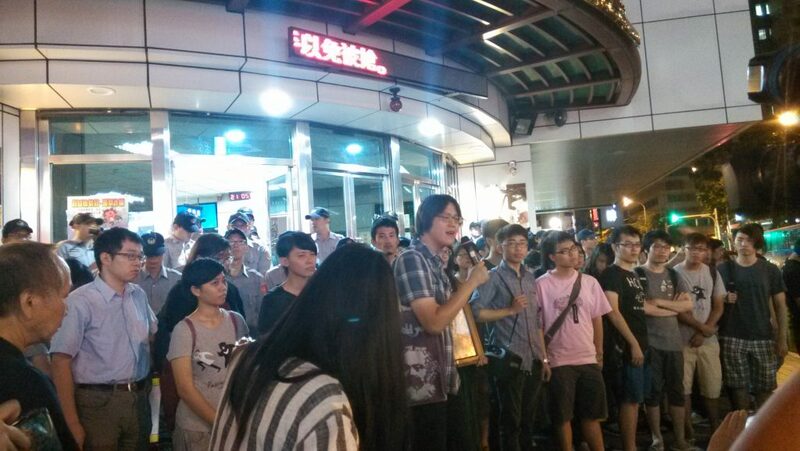 And more broadly, we will we see as to the future of organized labor in Taiwan. 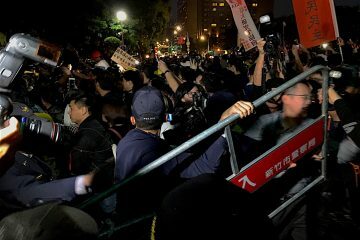 Recent indications are that major business groups may be seeking to crackdown on labor, quite possibly as a reaction to the China Airlines strike. Planned reductions in public holidays as a result of upcoming changes labor laws have led to militant action in the past by workers demonstrating lost holidays, with numerous demonstrations on the matter occurring during election season, the most dramatic of which was an attempted occupation of the Ministry of Labor by workers in December 2015. Last week, the Ministry of Labor announced the restoration of lost holidays. But leaders of seven large business groups have announced that they will terminate all negotiations regarding wages if the Ministry of Labor goes through with this. These groups includes the Chinese National Association of Industry and Commerce, the National Association of Small and Medium Enterprises, ROC, and the Taiwan Electrical and Electronic Manufacturer’s Association. 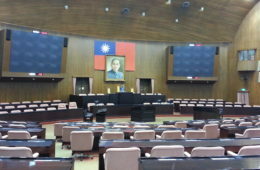 In particular, the Chinese National Association of Industry and Commerce include chairmen from companies as Shin Kong, Farglory, Quanta, Yulon, Fubon, Huanan, Uni-President and others—a list of companies reading somewhat like a laundry list of enemies of Taiwanese youth activism in recent years. It is generally hard to see how this would not lead to backlash from organized labor and from youth activists. 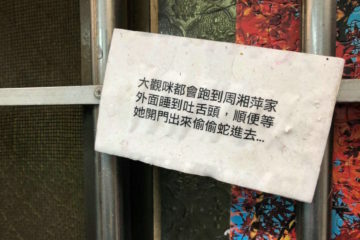 This provoked a confrontation with workers from the Taoyuan Professional Union almost immediately, though this was little reported on either Chinese or English language media, and surprisingly was little discussed among labor activists. 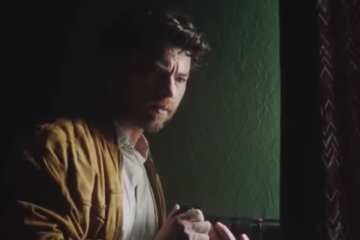 This could be a sign of what is to come. And so organized labor and youth activists may find themselves in confrontation with capital quite soon, in a surprisingly direct fashion. 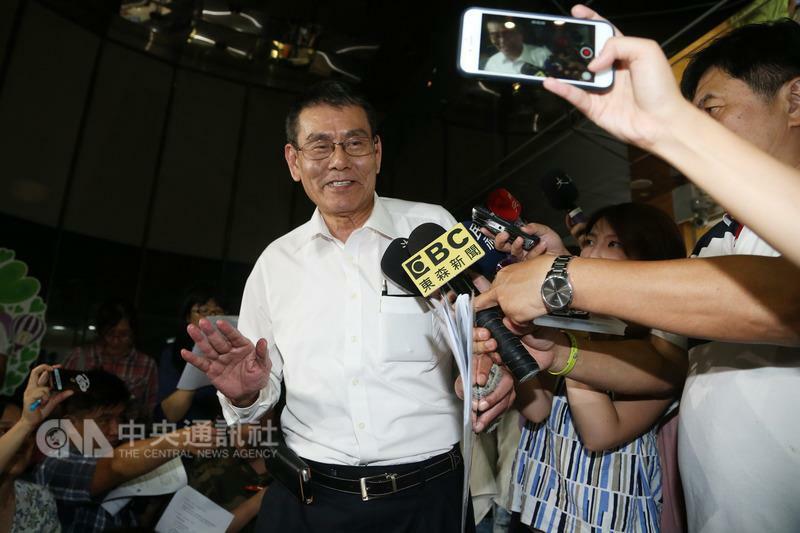 More Backsliding By The Tsai Administration On Labor Reforms?